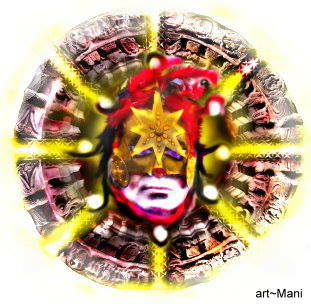 Astrological Chart for 21st December 2012 – The `End of the World’ Mayan Calender date! | QuantumPhoenix.net – Esoterica, Paganism & Ritual Magic. 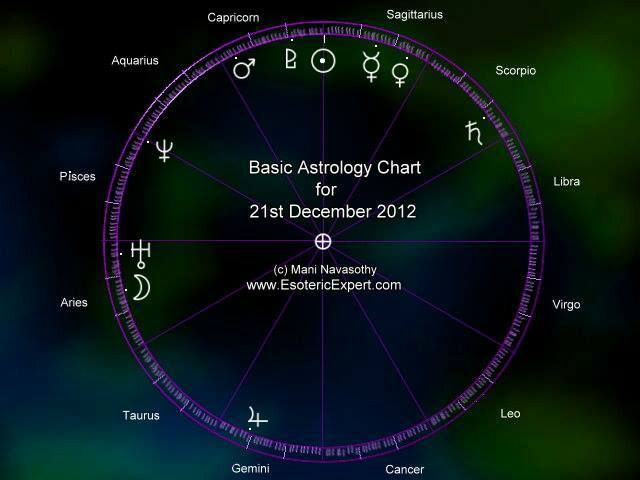 Astrological Chart for 21st December 2012 – The `End of the World’ Mayan Calender date! 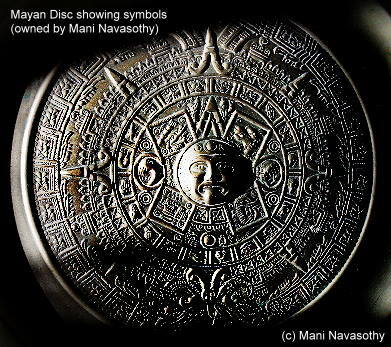 Well, it’s the `End of the World’ season…what with Doom-mongers claiming that on 21st December 2012, the world is going to end…because the Mayan Calender is coming to the end! One thing I did do …few years ago …was to look at the astrology & planetary positions for 21st December 2012.. In fact I looked at the positions of the whole year of 2012.. and juts could not find ANY multiple line-ups or alignments of planets in our Solar system for 2012… especially for 21st December 2012.. that would ( at the every least, astrologically) indicate any sort of `end’. Nearest I found – which I have blogged about – are the Uranus-Pluto transit.. and they are more `astrological’ that `astronomical’. 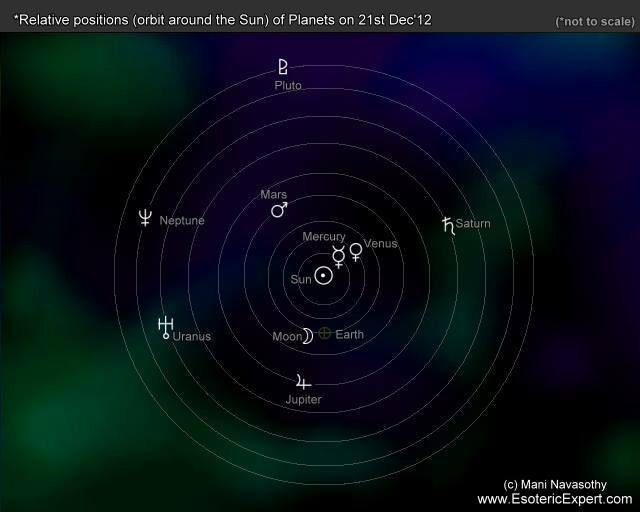 Here below is an astrological chart with positions of the planets for 21st dec’12. Now at an initial look, it may freak some people out because it looks like 4-5 planets are all `lining up’ at the top. But this is just a graphical illusion. On an astrological chart, all the planets are plotted on a single circle.. and it does not take into account if a planet is near Earth or far away. Remember that in charts, the Earth is taken to be `at the centre’. (symbol of circle with cross inside is Earth). To show distances of planets from one another, we need a `plane view’ (from `above’ if you like.. ) of the Solar system! Doing an actual scale diagram with exact distances and such will take a lot of time.. (easy if you have a NASA computer! )..But I took a short cut.. Here (below) now is a very quickly done graphics showing the `relative orbital positions of the planets’ for the date of 21st December 2012 (I used the astrological positions, ie planets in signs, displaced the Sun with Earth, drew 9 circles for 9 orbits – not to scale- and put each planet in the relative angular directions from Earth, in subsequent orbits ..to arrive at this diagram.. very crude.. but it gives a quick view of where plants will be). And you can clearly see – that there are NO grand lining up of any planets. They are just `all over the place’ .